’Tis the season for spending gift cards. Billions of dollars’ worth were handed out during the holidays, and people have been going online and into malls to cash them in. But what if that gift card you’ve been carrying around is for a place that’s going out of business? That happened to at least a half-dozen people who say they were stiffed by L’Espalier, the Back Bay gourmet restaurant that for decades reigned as one of Boston’s very best — and most expensive. 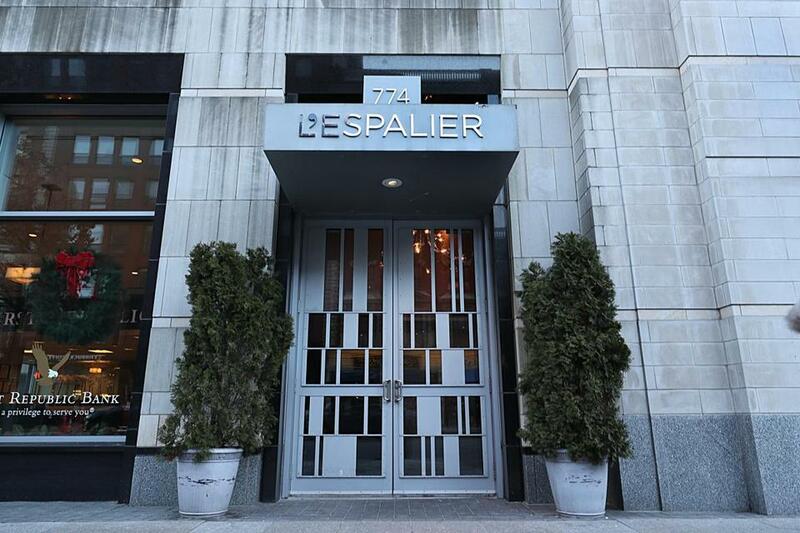 On Dec. 26, the Globe ran a front-page story announcing that L’Espalier would close a few days later, on New Year’s Eve. The story touched off a torrent of calls to the restaurant from panicky cardholders wanting to spend their balances, ranging from $50 to $350, before the door slammed shut. L’Espalier accommodated a lucky few, but many others were told, sorry, the restaurant was booked solid. Other cardholders said they didn’t bother trying to reserve a table in those hectic final days because they had other plans at the height of the holiday season. Some, like Rick Valliere, felt that L’Espalier should offer refunds. Valliere shared with me the e-mail exchange he had with the restaurant. Valliere wrote that a L’Espalier representative had told him moments earlier on the phone that the restaurant would make no refunds. His card had $100 on it. 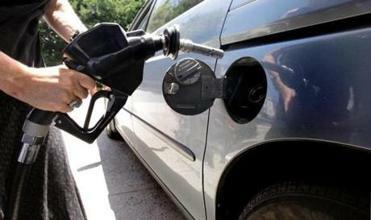 “I do not believe this is legal or ethical,” Valliere wrote. “It is correct that we aren’t able to refund them,” a L’Espalier manager replied, before offering Valliere uncooked meat, tea, and other “goodies” he could take home in lieu of a refund. Which really wasn’t what Valliere had in mind. L’Espalier also snuffed out any notion that folks like Valliere could use their cards at a new restaurant that Frank McClelland, the L’Espalier chef and owner, apparently is involved in. In the Globe story, McClelland said he’s working on a new project he can’t yet disclose. “It’s time for a new adventure,” he said. Will her $350 gift card be honored at that “next venture”? one cardholder asked. Is that fair? Should L’Espalier enjoy a financial windfall, at the expense of folks with unredeemed gift cards? But this isn’t a bankruptcy. In the Globe story, McClelland mused about no longer having the desire to run the restaurant. I reached out to L’Espalier and got a call back from a well-established Boston public relations firm. “We are very distressed to have inconvenienced any of our guests with our closing,” McClelland said in a statement. To me, that misses the point. I had asked McClelland to justify his refusal to refund gift cards. He didn’t do it. ■ Businesses can say whatever they want by way of a disclaimer. But saying it doesn’t make it fact or law. Gift cards are premised on an exchange of money for a promise of goods or services. A disclaimer goes out the window if one party can’t fulfill its end of the bargain because, for instance, it shut down. ■ If you purchased a gift card with a credit card and the business closes its doors, ask your credit card company to delete the charge. One of the people I talked with was fortunate enough to have gotten a $200 refund from her company. ■ State regulation of gift cards is actually extremely narrow. The only section I could find mandates that cards sold by businesses can expire no sooner than seven years after purchase. But the office of Attorney General Maura Healey told me it expects L’Espalier to refund the gift cards, citing the state’s consumer protection law, Chapter 93A, which outlaws “unfair and deceptive” practices by businesses.